In the process of incorporation of a company two key parties involved. A shareholder and a Director. Shareholders are owners of the company. Whatever company owns – its property, cash, stock and the profit it makes, ultimately belongs to the shareholders. Director is like a manager of the company, who runs the show. The responsibility of whatever happens in the company is with Director (Note it carefully its with Director and not with shareholder). In most of the cases Director and shareholder are same people. Any individual (above 18 years old) or a corporate or any other business entity (For e.g. a company or a trust) is allowed to establish a company in Singapore as long as it abides by Singapore law. He can become Foreign Director of the company as well as can take shareholding in the company. There are no residency requirements or special qualifications for the person to incorporate a company. The person should not have been involved in any fraud or criminal activity and is not an undischarged bankrupt. As in case of an individual any overseas body corporate or business entity can also subscribe shares in the Singapore Company and incorporate the same. What it basically means is anybody can incorporate a company in Singapore if you conform to above mentioned conditions. Additionally it’s worth noting that Singapore companies act allows a 100% foreign ownership of companies. So, whatever assets & profits which business generates will be totally belonging to the foreign individual or corporate. There are no special qualifications, or visas required for incorporation. Foreigners cannot register a company themselves. They must engage a professional firm like Transcend to submit documents and complete the incorporation process. For incorporation you don’t need a special visa. You can visit Singapore on a visitor visa and complete the formalities. Moreover after the company is incorporated you can use visitor visa to visit Singapore for your business matters on a short term basis. If you need to work for your company in Singapore on a longer term basis, then you will need to get an employment pass. 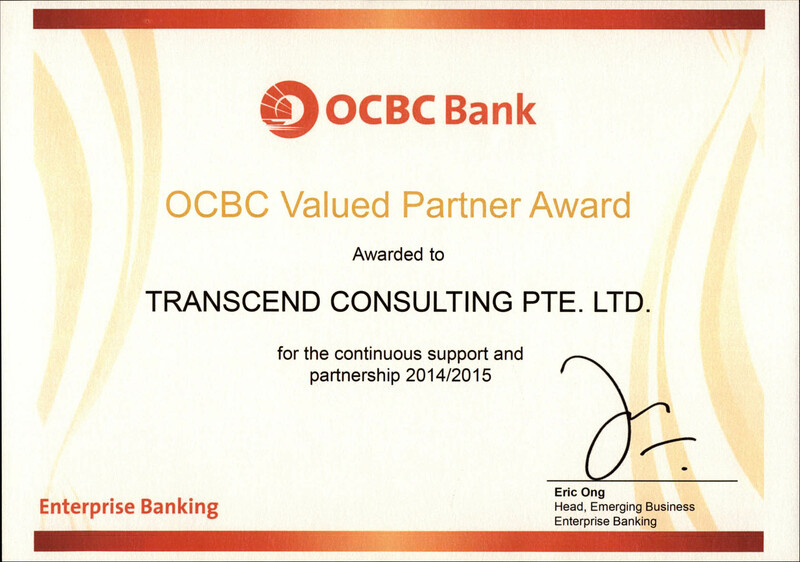 Transcend can assist you in filing your application for employment pass under your new company. For most of the businesses, there is no mandatory requirement to have a physical office for a Singapore company. A company can be operational using a virtual address. For our clients we provide our address as registered address for their company. There is no mandatory requirement to have an employee in a Singapore company. Company can be operated completely from overseas. Registration of a Singapore subsidiary is computerized and can be completed within a day. The basic steps include name approval and company incorporation. Delays in the process can happen only when the documents are incomplete and/or there is a delay in the approval of name. All foreigners setting up a company in Singapore are required to use a professional firm that specializes in setting entities in the country. 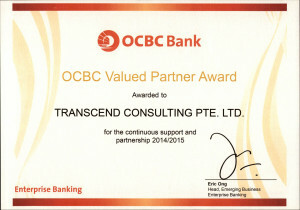 A Singapore company can open an account in any banks operating in Singapore, whether local or international. Procedures in opening an account depend on individual banks. We generally recommend a visit of 2-3 days to Singapore to complete incorporation process. On the first day, after signing all the forms the company is registered and on the second day we organize your meeting with the bank representative.